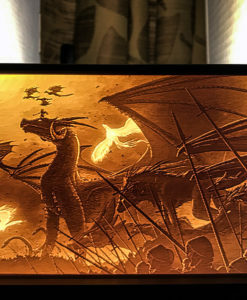 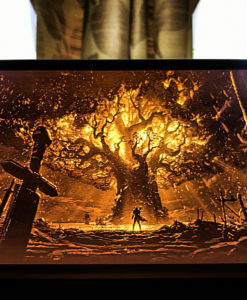 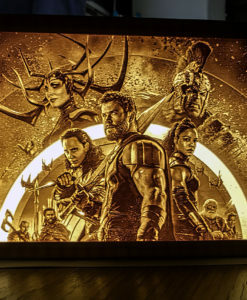 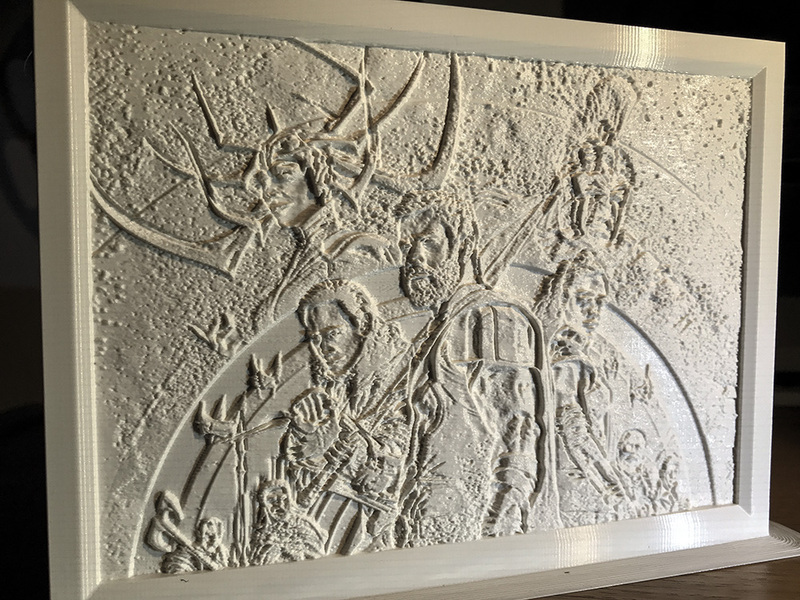 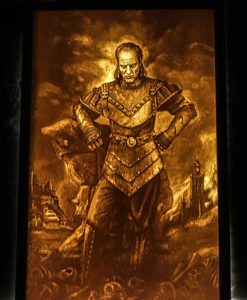 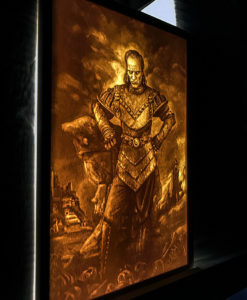 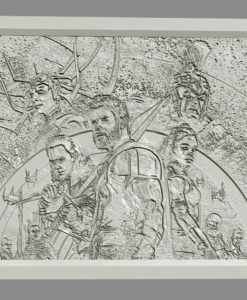 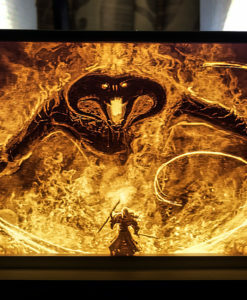 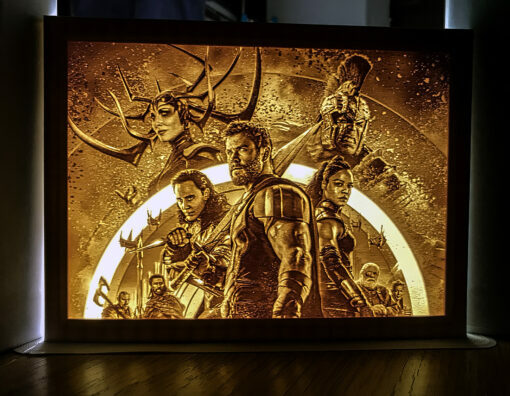 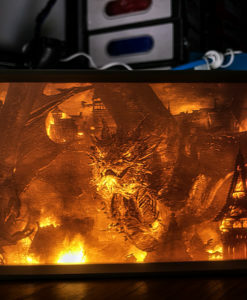 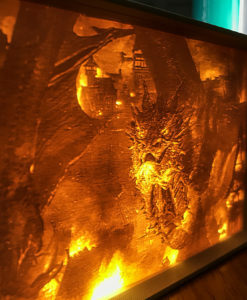 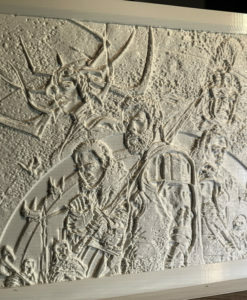 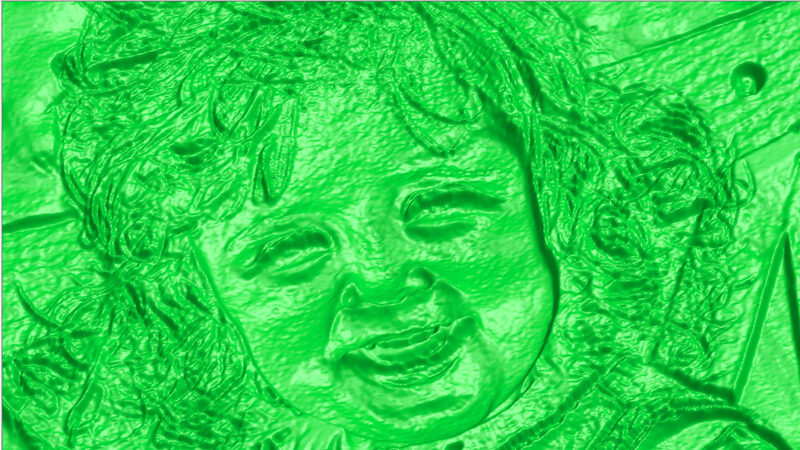 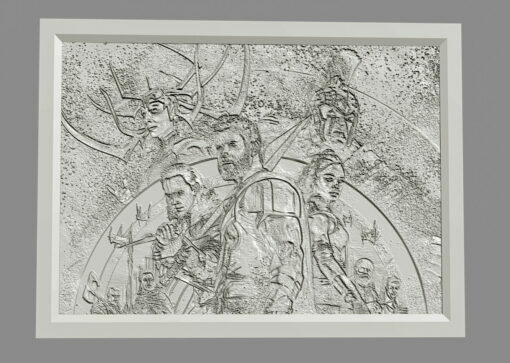 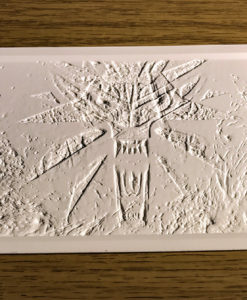 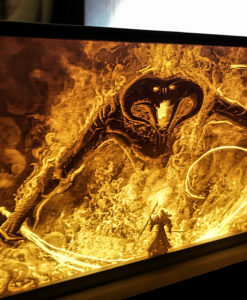 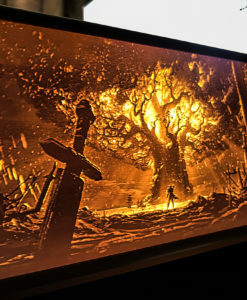 This is a high resolution lithophane of “Thor: Ragnarok”. 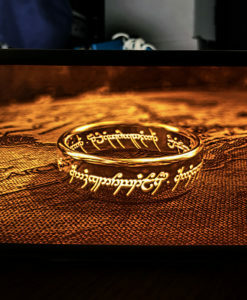 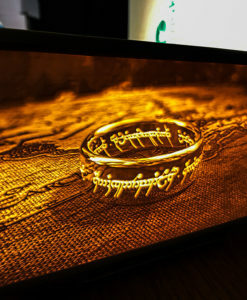 Available – 161mm x 120mm x 3.1mm(6mm with frame). 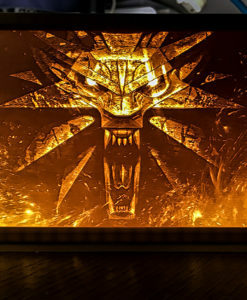 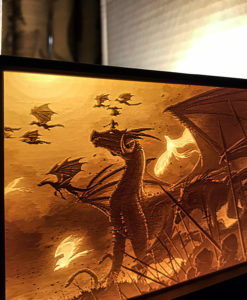 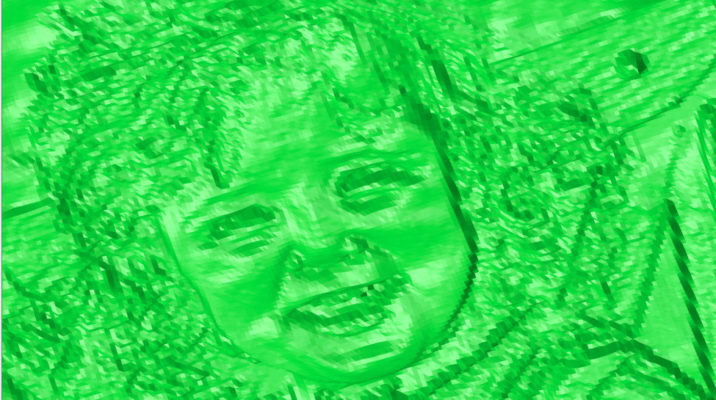 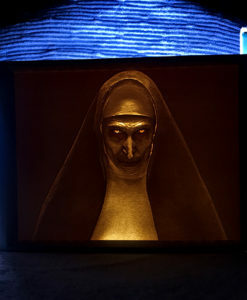 No backlight included, just the 3D printed lithophane.